SAKURA Exchange Program in Science is an international student exchange program funded by Japan Science and Technology Agency (JST). The objective of this program is to nurture human resources to become an effective global citizen and specialist in their academic and professional fields. The program will help the students from different fields and areas to meet at one roof and also to explore a new world which is different academically and culturally. A total of 13 postgraduate students (8 from Monash University Malaysia and 5 from University of Fukui, Japan) from both the Universities have participated in this exchange program since 2013. This year, two HDR students, Mr Micky Lee and Miss Tee Lee Hong from School of Engineering, Monash University Malaysia, were invited to join the student exchange program from 30th of July to 8th of August. 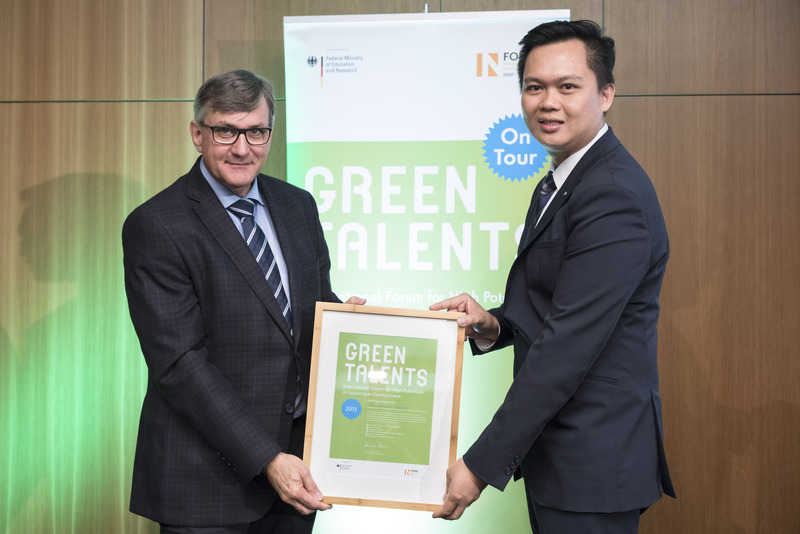 Students from Universiti Putra Malaysia, Tianjin Polytechnic University (China), China Medical University (Taiwan) and National Cheng Kung University (Taiwan) also took part in this 10-days program. During the attachment in University of Fukui, the exchange students were involved in information sharing on the latest development of nanofiber fabrication techniques, smart polymer, biosensors and heat-resistant protein cultivation. 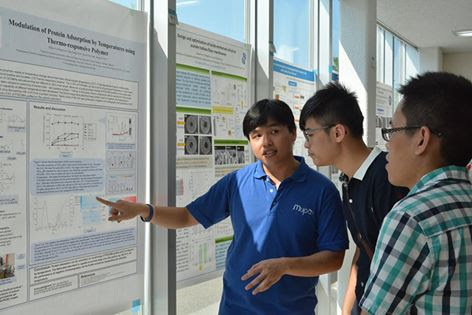 The students also took part in the poster presentation to share their research outcomes with the students from University of Fukui as well as the local high school students. Asscoc. 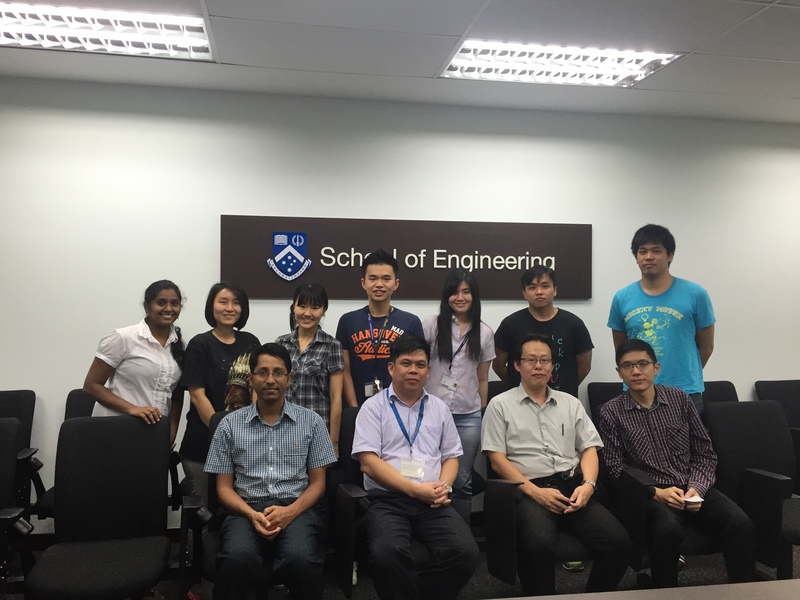 Prof. Dr. Takenori Satomura from University of Fukui, Japan recently visited Monash University Malaysia to deliver a talk on their group’s research on 9 September at School of Engineering, Monash University Malaysia. 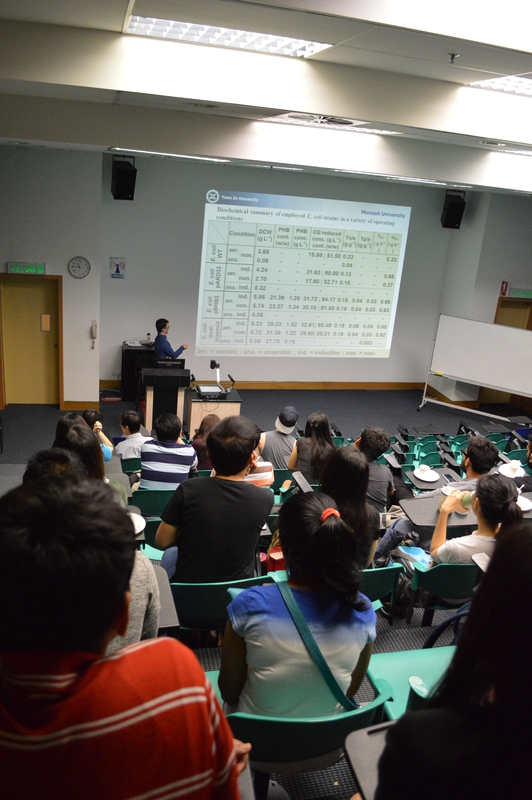 Dr John Chi-Wei Lan, an Associate Professor attached to the Department of Chemical Engineering and Materials Science, Yuan Ze University (YZU), Taiwan a talk at School of Engineering, Monash University Malaysia on 27 August 2015. 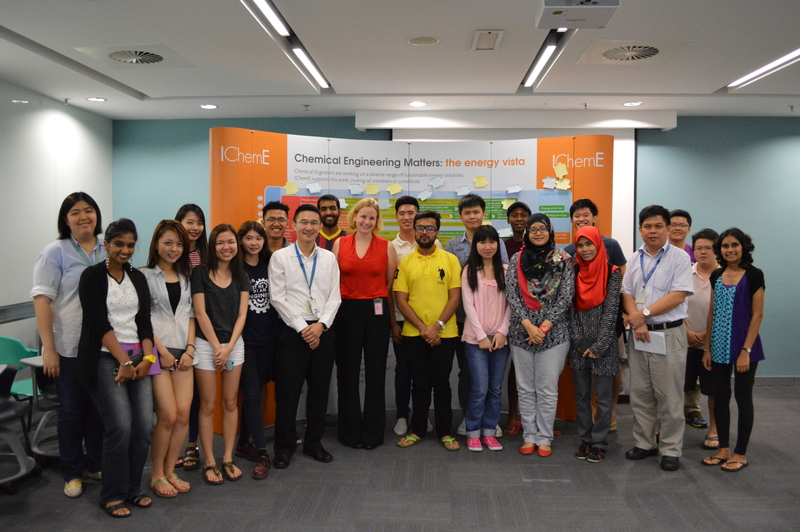 The Multidisciplinary Platform of Advanced Engineering and School of Engineering at Monash University Malaysia organized a Research Seminar entitled " Chemical Engineering Matters" presented by Dr Alana Collis on 20 August 2015. 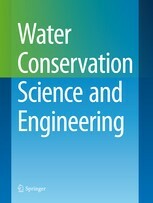 A new water journal published by Springer entitled ‘Water Conservation Science & Engineering’ is established under the leadership of our AEP Principal Investigator, Associate Professor Chong Meng Nan.